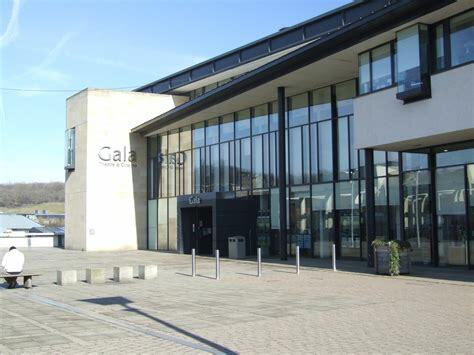 The Gala Theatre is a state-of-the-art 510-seat theatre, situated in Millennium Place, right in the heart of Durham City. 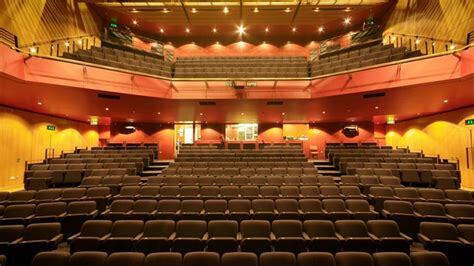 The Gala Theatre seating has been designed in such a way that every seat in the house has a fantastic view of the stage. 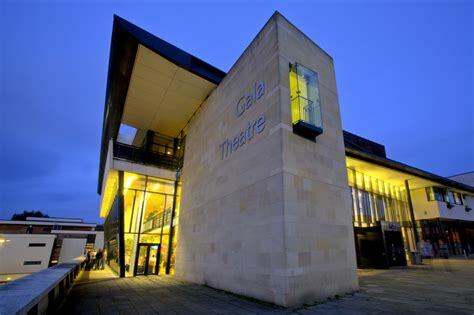 Along with the theatre, the Gala also houses a cinema which shows an array of new and classic movies.